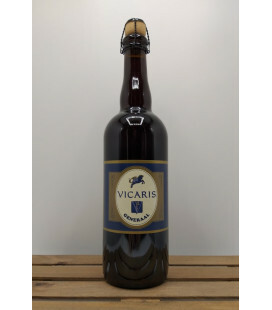 Vicaris Generaal is a red brownish beer with a beautifully tinted creamy head. This Generaal with an evolution of taste is a beer for trained beer lovers who prefer a hearty dark beer. 24 bottles including the crate Vicaris Generaal is a red brownish beer with a beautifully tinted creamy head. 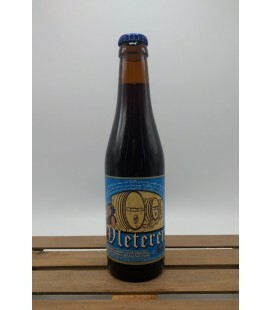 This Generaal with an evolution of taste is a beer for trained beer lovers who prefer a hearty dark beer. 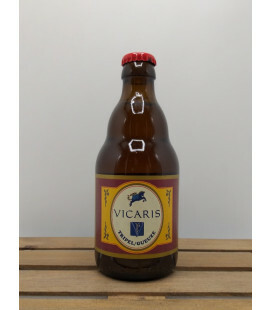 Vicaris Tripel is an elegantly balanced soft beer with a fruity touch. 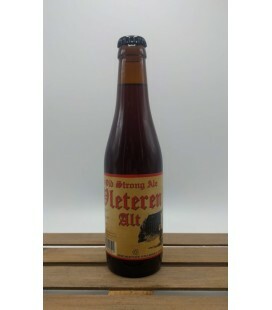 The beer is neither bitter nor too sweet. 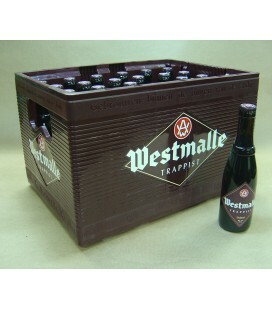 This makes it accessible for each beer lover. 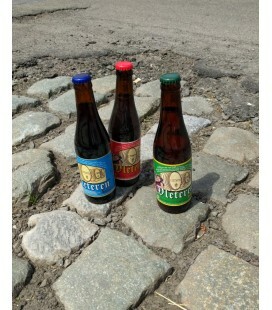 The wonderful after taste results from a rich hop and malt taste. 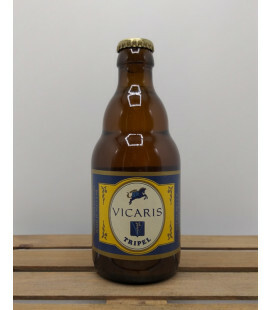 Vicaris Tripel is an elegantly balanced soft beer with a fruity touch. 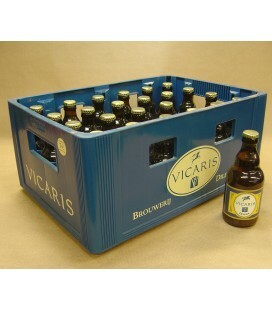 24 bottles including the crate Vicaris Tripel is an elegantly balanced soft beer with a fruity touch. 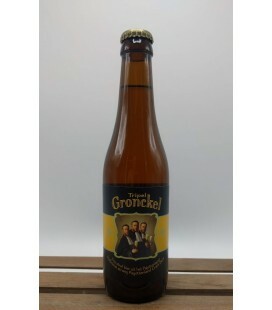 The beer is neither bitter nor too sweet. 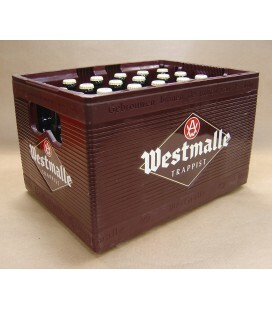 This makes it accessible for each beer lover. 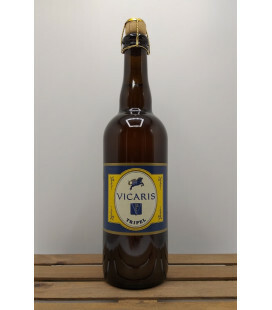 Vicaris Tripel-Gueuze is a complex combination of Vicaris Tripel and Geuze (Boon Lambic). 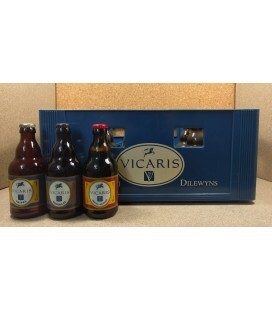 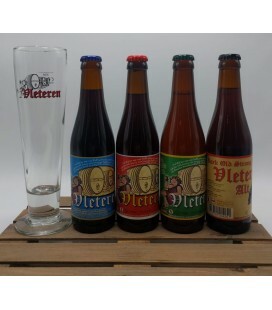 The fruity and soft characteristics are derived of Vicaris Tripel. 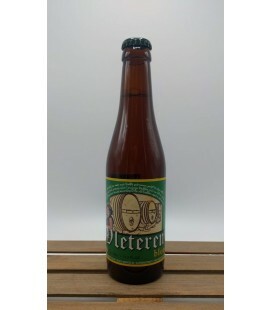 The beer gets its fresh and subtle sourness from the Geuze. 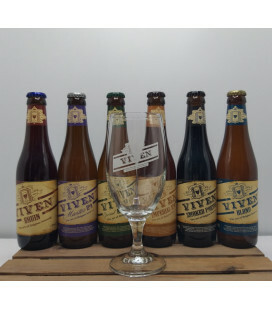 24 bottles including the crate Vicaris Tripel/Gueuze is a complex combination of Vicaris Tripel and Geuze (Boon Lambic). 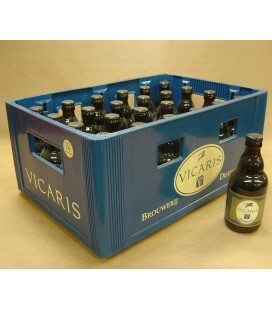 The fruity and soft characteristics are derived of Vicaris Tripel. 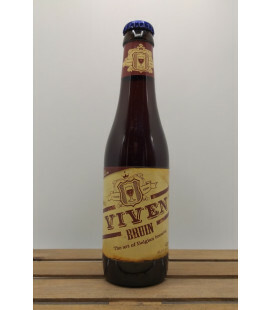 Brouwerij Viven Blond Blond ale, top-fermenting, brewed following tradional method. 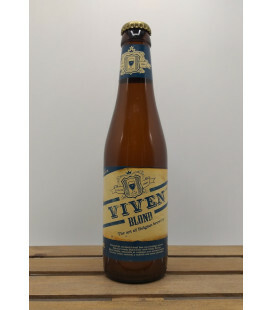 Brouwerij Viven Master IPA is blond coloured and has a full and creamy head. 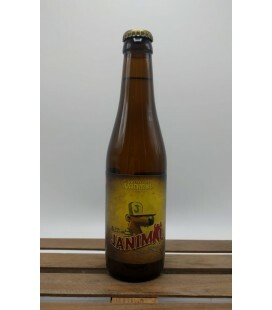 This craft beer has a beautiful body and a wonderful aroma. 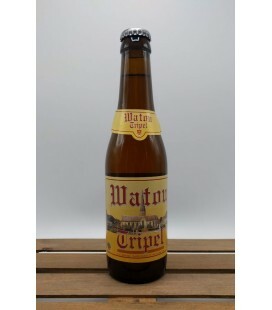 Waterloo Strong Dark 8 has the accents of caramelised, lightly roasted malts and hops blend harmoniously to yield a palette of silky sensations. 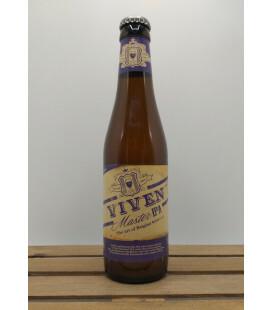 It has a powerful, balanced aroma accompanied by a fruity touch. 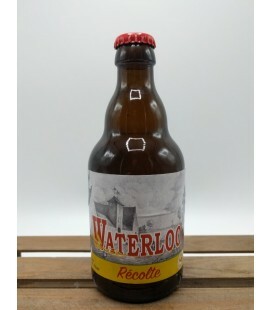 Waterloo Tripel Blond 8, full-bodied with character and a malty, slightly fruity, taste. 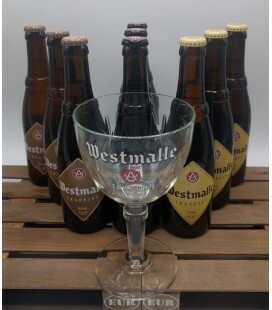 When served in its traditional chalice, it will give a generous head of fine bubbles. 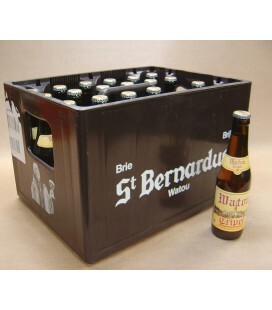 Brouwerij St Bernardus Watou Tripel 'Heavenly nectar within reach' Yet another masterpiece from the monks of Sint-Bernard ! 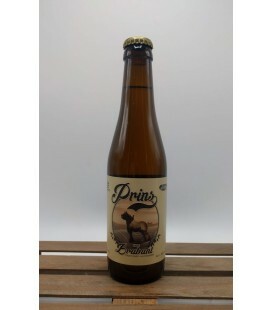 24 bottles including the crate A cloudy orange body with a frothy white and lasting head.The nose is sweet and spicy, also flowers and some yeast. 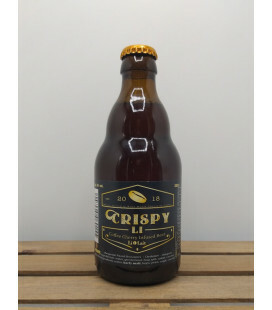 The same aromas come back in the flavour, a blend of sweet caramel, fruity oranges and peppery spices. 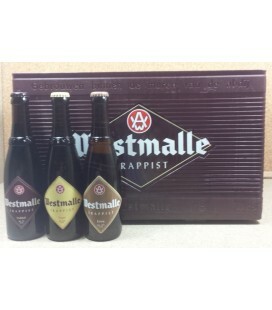 Westmalle Dubbel A red-brown body with a large, beige head that recedes to a lovely film-like layer of bubbles that sticks around. 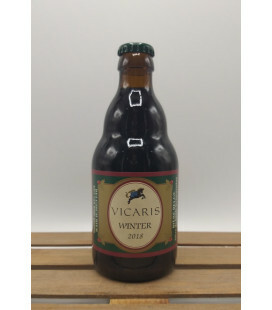 Aroma of figs, caramel, raisins, and candi sugar. 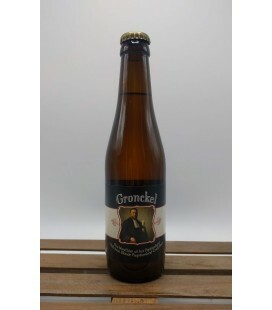 Candi sugar and dark fruits turn to an interesting, perfumey and roasted malt flavour. 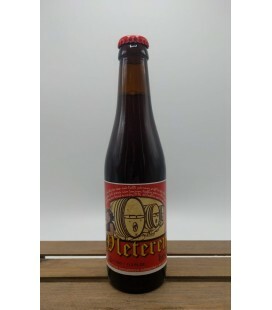 Finishes dry with a note of cocoa and rum that stays with you. The Trappist beers from Westmalle are brewed according to a long tradition only using natural ingredients : water, malted barley, real hops, sugar and typical Westmalle brewer's yeast. 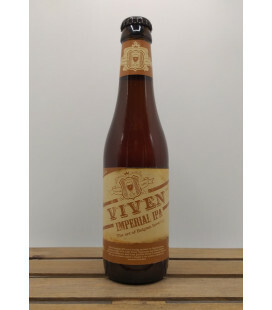 A red-brown body with a large, beige head that recedes to a lovely film-like layer of bubbles that sticks around. 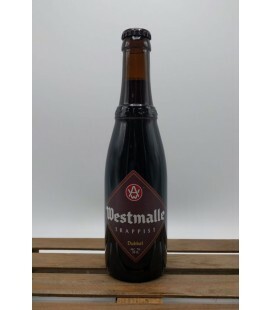 24 bottles including the crate Westmalle Dubbel is a dark, reddish-brown Trappist beer with a secondary fermentation in the bottle. 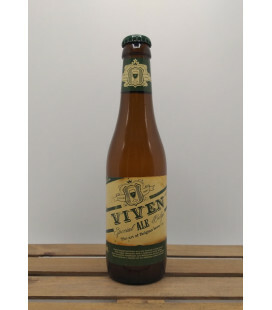 The creamy head has the fragrance of special malt and leaves an attractive lace pattern in the glass. 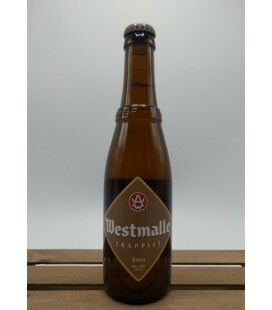 24 bottles including the crate Westmalle Extra is a Belgian Trappist beer with limited availability, it is only brewed twice per year and is only for internal use: the monks and guests of the abbey drink this beer at lunch.